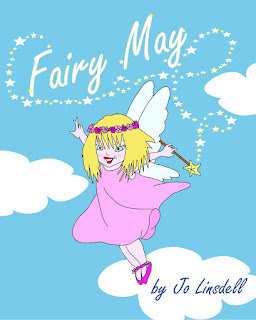 Fairy May needs your vote! 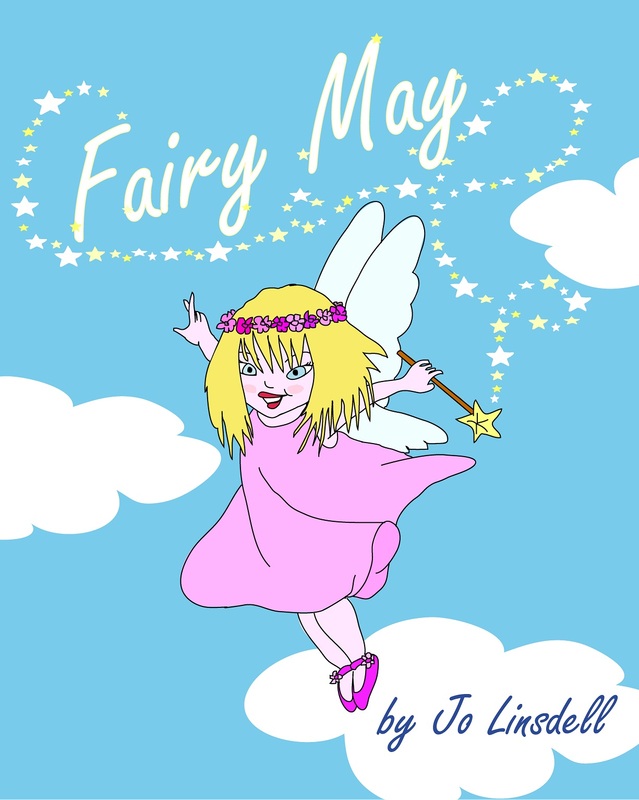 Fairy May is up for the Best Cover Award at eWords4Kids and voting is now open to the public. All you need to do to cast your vote is click the like button below the cover art at http://www.ewords4kids.com/book-cover-award-entries/. 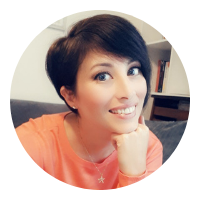 It'll only take you a second to vote but means a lot to me and could be the vote that makes the difference. Thanks in advance for your support.